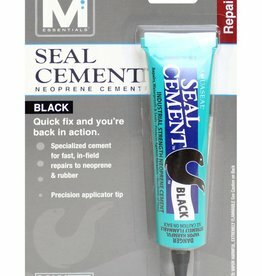 Repair and Care -Because some times you play too hard. 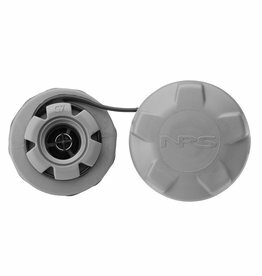 No more guesssing, quickly check the pressure in you inflatable boat for optimum performance. 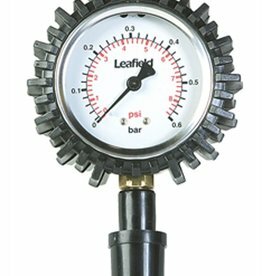 The Leafield Pressure Gauge is desinged for Leafield valves. 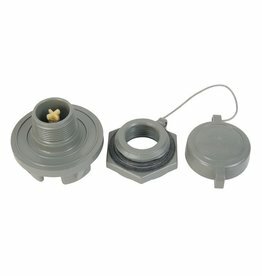 Replacement Summit 1 valve cap. 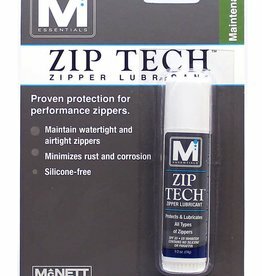 When your GORE-TEX® gets a tear, don’t despair. 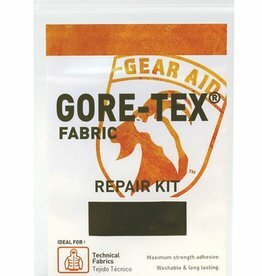 Just do a quick repair with the GORE-TEX Fabric Repair Kit by Gear Aid®. 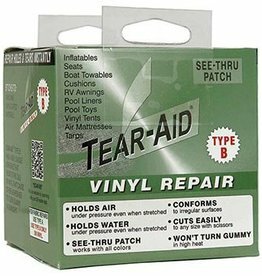 Includes two adhesive-backed GORE-TEX fabric repair patches. 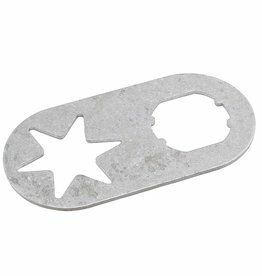 Fix gear and repair holes in camping gear, clothing and backpacks. 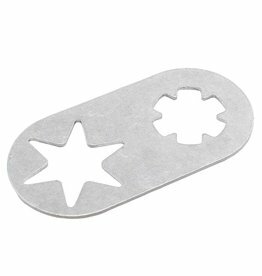 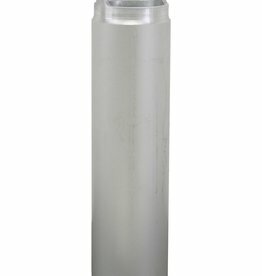 This heavy-duty aluminum Halkey-Roberts Valve Wrench provides easy and reliable removal and installation of Halkey-Roberts inflatable boat valves. 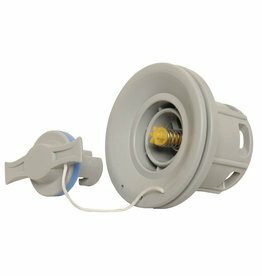 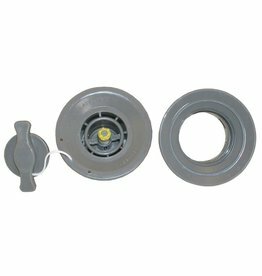 Have you found yourself needing to repair or replace your Leafield A7 recessed valve? 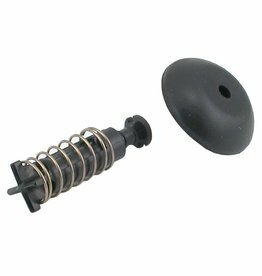 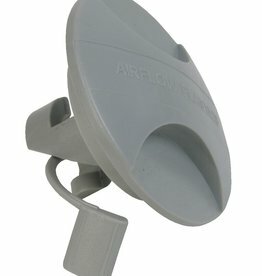 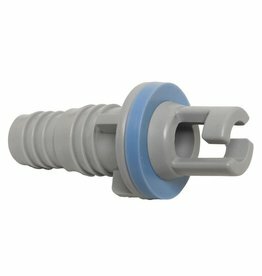 This is the replacement part you've been looking for. 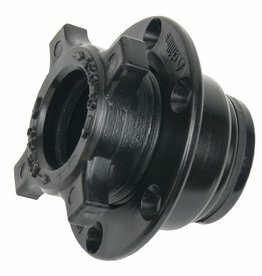 The A7 Valve is sold separately. 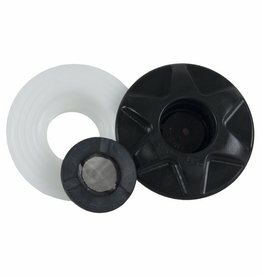 This valve fits the NRS Wild River Tubes. 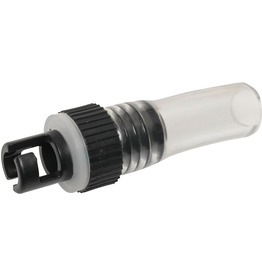 It is a "Boston"-type valve and may fit other types of inflatables. 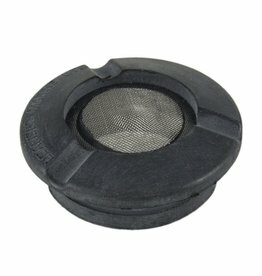 Valve wrench specifically for Leafield B7 Inflate/Deflate Valves and Leafield A6 Pressure Relief Valves. 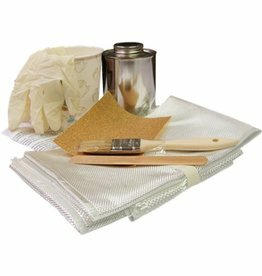 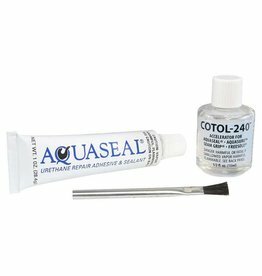 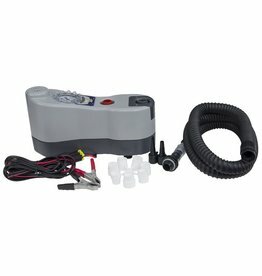 Rebuild your C-7 air holding components with this kit. 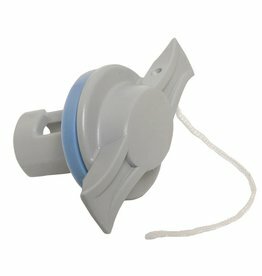 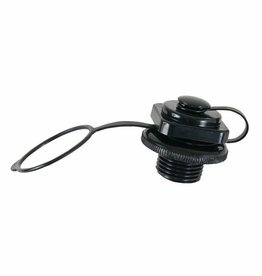 Replacement Summit 2 valve cap with lanyard.